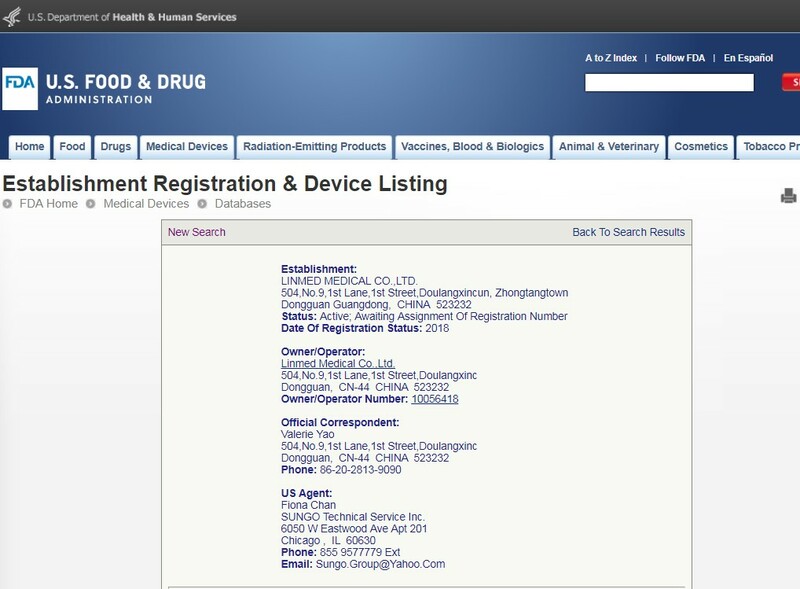 Company Overview - Linmed Medical Co., Ltd.
Linmed Medical Co.,Ltd. 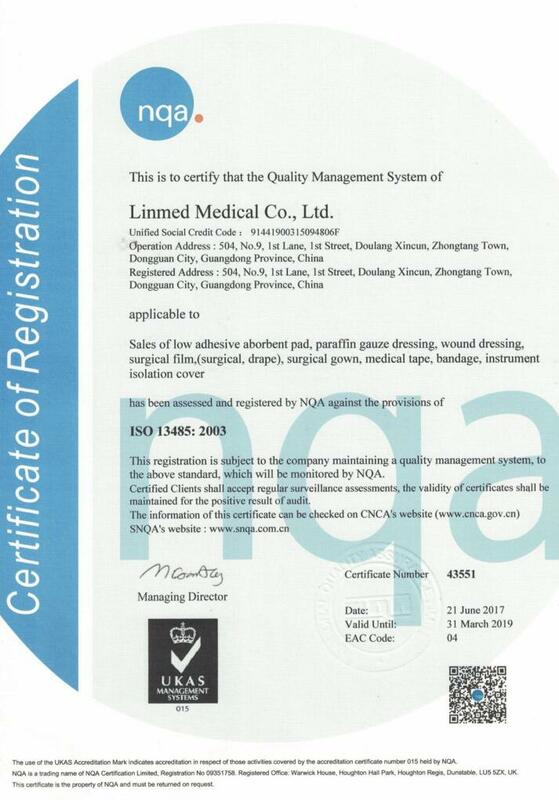 is a professional manufacturer in China, We have 2 factory, One is Medical product manufacture with 10000 cleanroom that specialized in manufacturing Ultrasound probe cover medical tape Kinesology tape and sport take and wound dressing product, The other is Silicone product manufacture which main manufacture the menstrual cup. Fold grade silicone product like Icp pop. Silicone flash bags films products. With an experienced & professional team,good quality ,reasonable price and good after sales service ,our products widely exported to Europe, Russia, North America, South America, Australia, Africa, middle east, southeast Asia market etc.With many years experience and focus on quality control & item development make us grow up rapidly, to get good reputation from clients. We have supply ability to fulfill different clients requirements. OEM Service available.Welcome customers,business associations and friends from all parts of the world to contact us & seek cooperation for mutual benefits. Manufacturer & Export Menstrual cup silicone products,and Tape,Bandage,adhesive bandage items.